At Triam, we provide technical and business consulting services based on years of experience working in a wide range of industries, assisting clients to meet their business objectives with an emphasis on quality, integrity and service. We focus on a collaborative approach with our clients and deliver incremental deliverables while working towards their long range goals and objectives. We understand that choosing the right consulting organization is an important decision. Beyond what you see on our website, we would encourage you to have a dialog with us. We would want you to be confident that we can work effectively together to help with any challenges you may be face and realize your corporate goals and objectives. Most organizations have untapped power sitting in their data. Triam can help you harness that power with established data management techniques and extensive analytic options for both the executives and advanced analysts. Our clients have been able to confidently realize more of their data potential with consistent and quality information used to help make better decisions and strategic plans for the future. Going beyond just technical expertise, Triam consultants have a strong business background and understanding that helps marry technology with strategic business objectives. This combination of business and technical strength along with solid communication and collaboration skills allows our clients to have a high level of confidence that their goals are going to be accomplished and taken beyond. 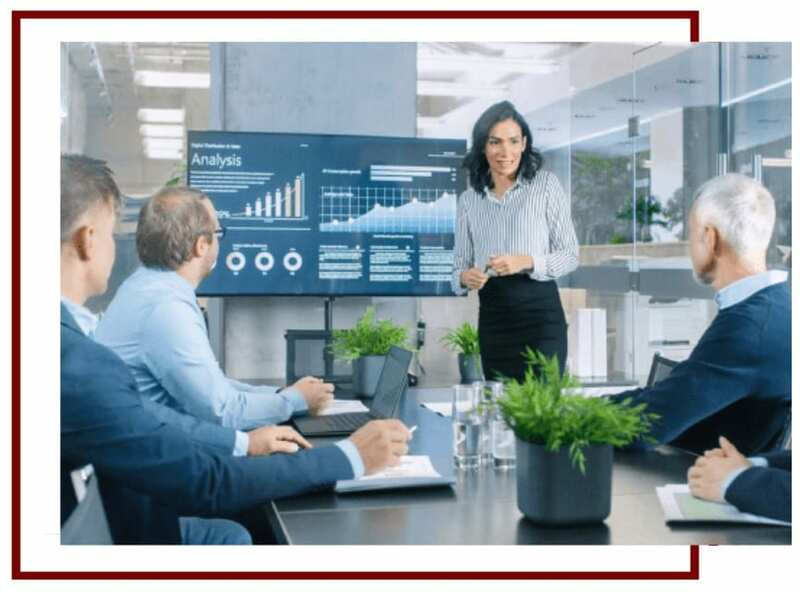 We regularly help our clients by providing additional options for analysis and deliverables that add significant value to the client’s goals and objectives. Triam has the flexibility to support our clients with a broad base of technology options. We can work within the technical direction clients are heading or can collaborate on the various technology options to help with the decision process. We can discuss the pros and cons related to the interested options and provide input that may assist with the decision process. Triam then helps in the deployment and development within the technical framework to strategically leverage the technologies towards the desired foundation and delivery goals of our clients. We can work with licensed software products along with open source options and even a blend of several different options.